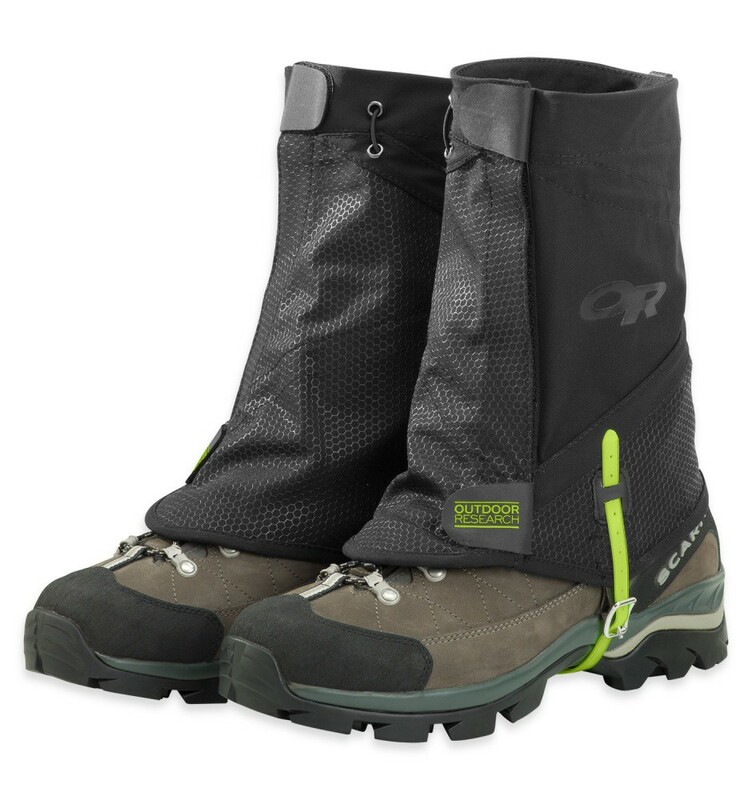 Made from abrasion-resistant fabric, the Flex-Tex II Gaiters keep trail debris out of your boots in alpine environments. Water-resistant and lightweight trail gaiters. Made from a durable nylon spandex blend, the Flex-Tex II Gaiters are perfect for scree-filled alpine environments. The Flex-Tex II fits a wide array of footwear and pant combinations because of its innovative “x”–shaped single draw back. Plus, they’re equipped with a high-visibility instep strap.